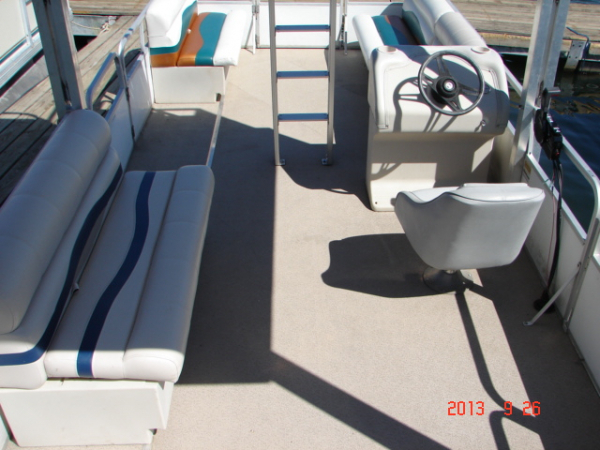 #58 Family Econoslide 1993 Suncruiser 260 Jamaica 26 ft. 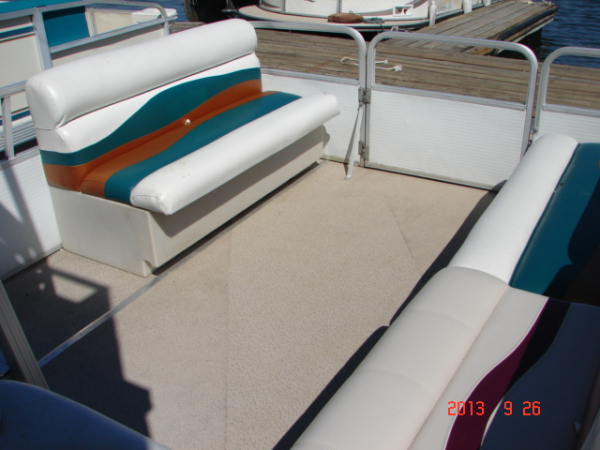 Although worn and "rough around the edges" boat #58 features marine vinyl floor, front sofa seats, & rear sofa seats for generous seating capacity. 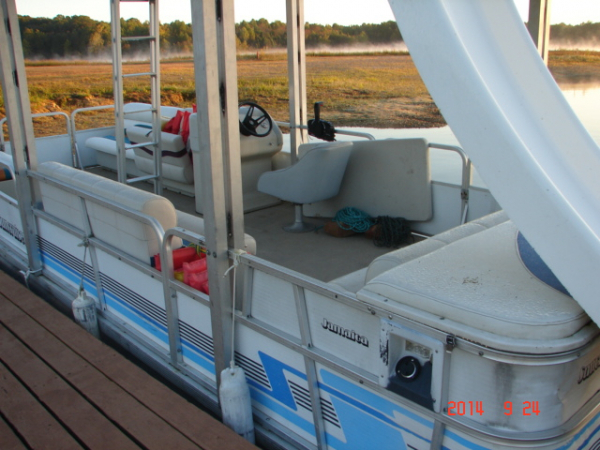 Powered by a gentle new outboard motor: 25 hp Tohatsu Electronic fuel injected four stroke outboard motor Boat #58 offers lots of room, alot of sun coverage provided by walk-on upper deck area approx 8'x8' and a TREMENDOUS VALUE ! 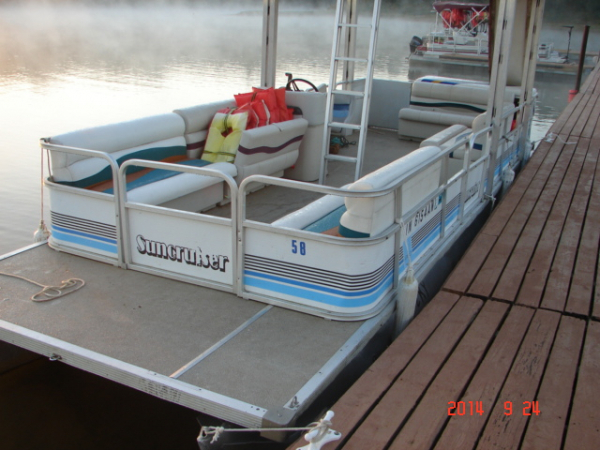 Towing tubes? 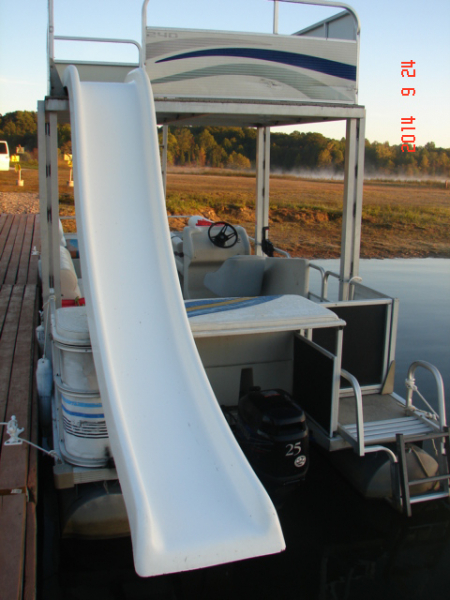 answer: NO CAN TOW. 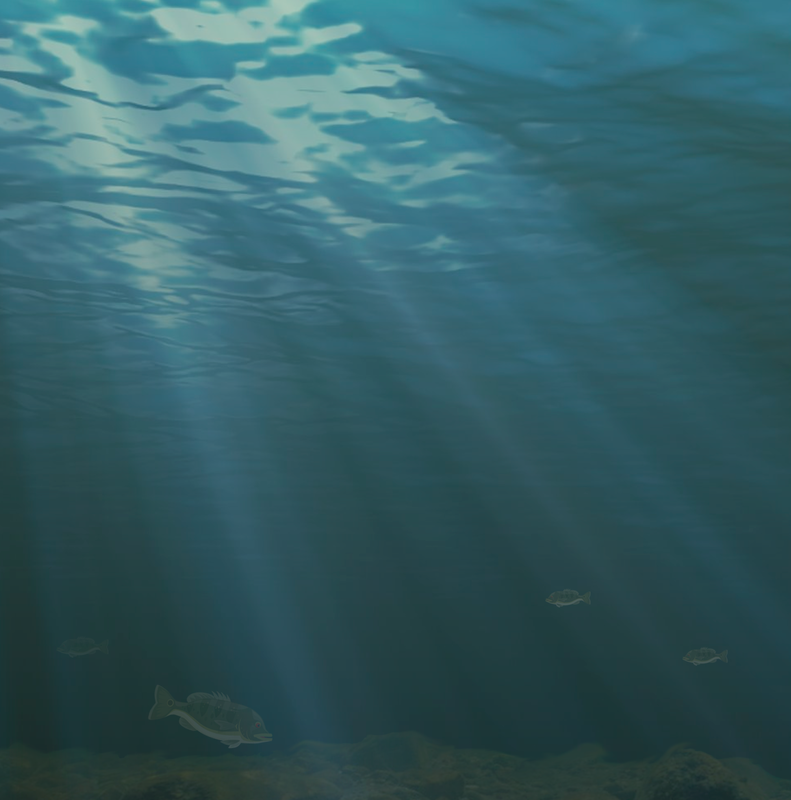 no, no way hu-uh, forget it. 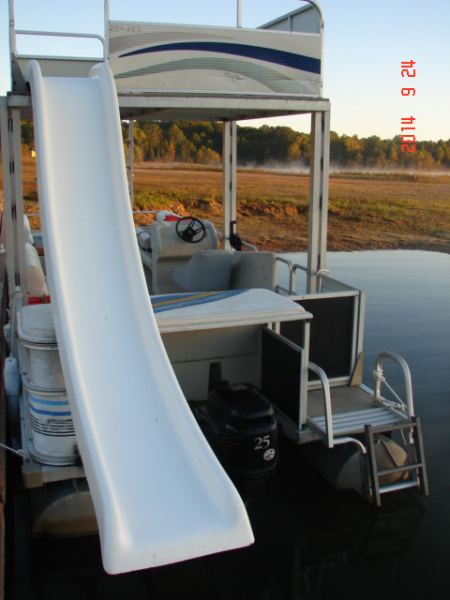 Lebanon, Missouri made in U.S.A.
25 hp Tohatsu Electronic Fuel Iinjected four stroke outboard featuring reliableoperation & ecologically friendly fuel efficient low emissions. 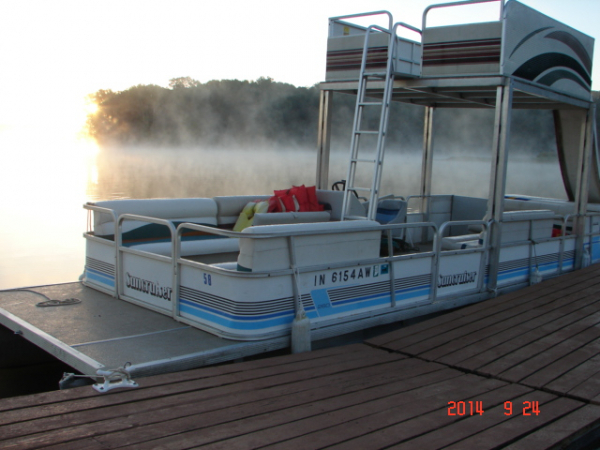 This motor is super quiet yet surprisingly powerful. 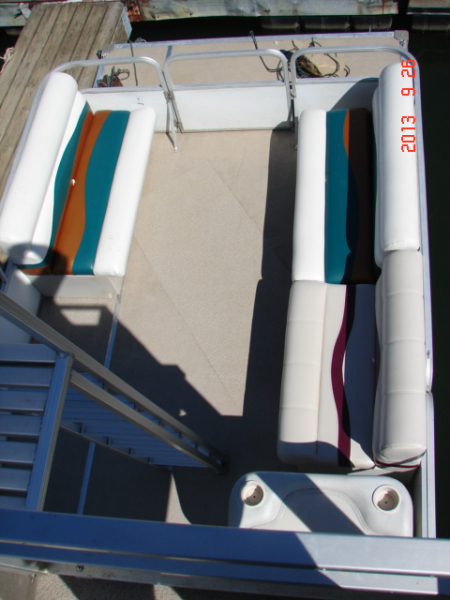 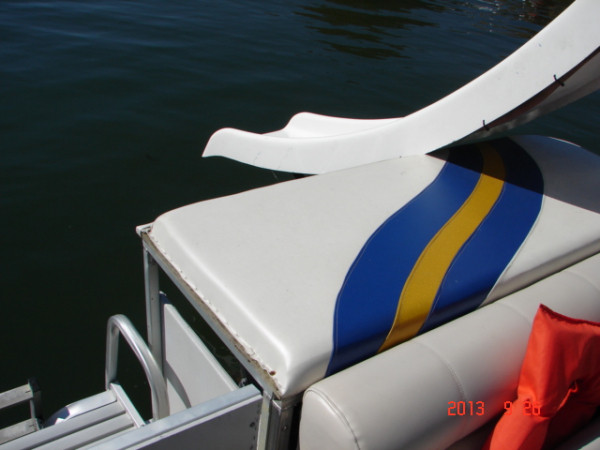 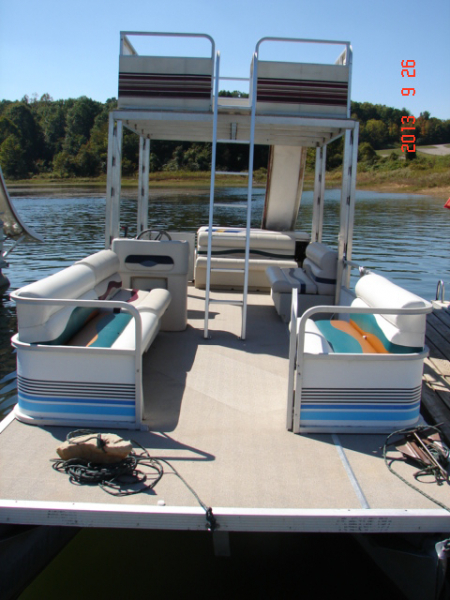 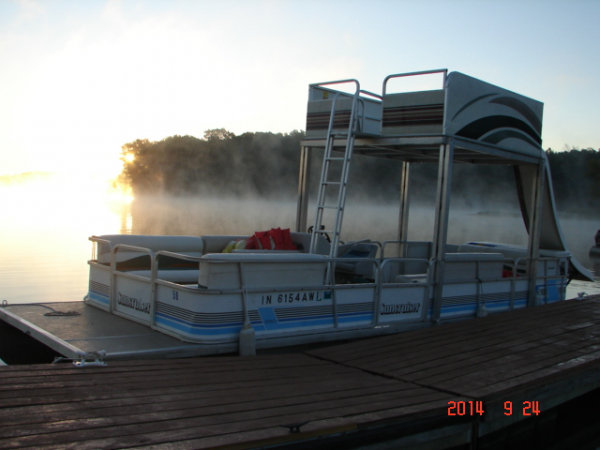 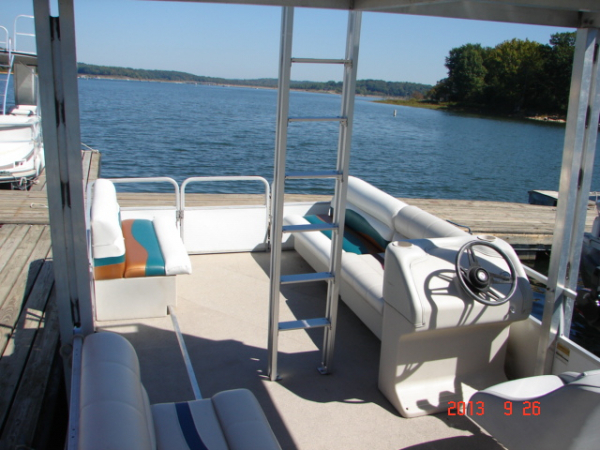 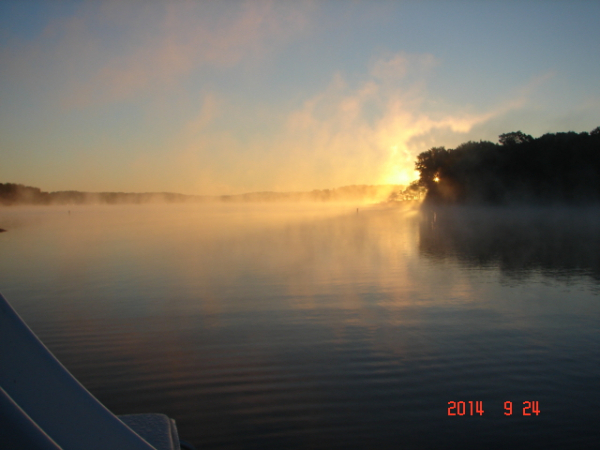 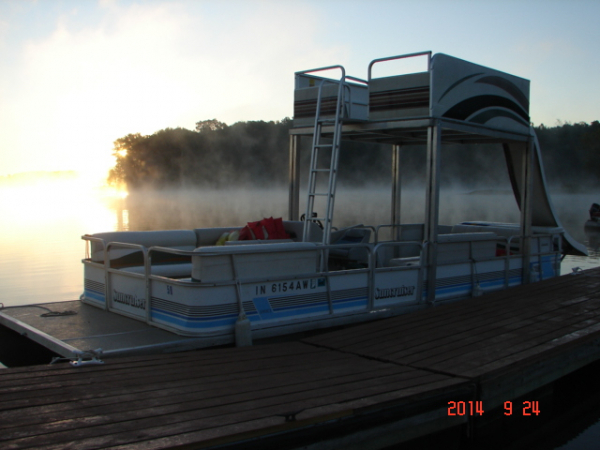 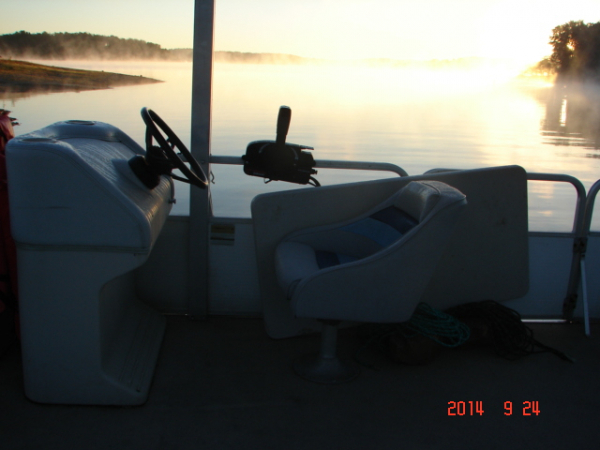 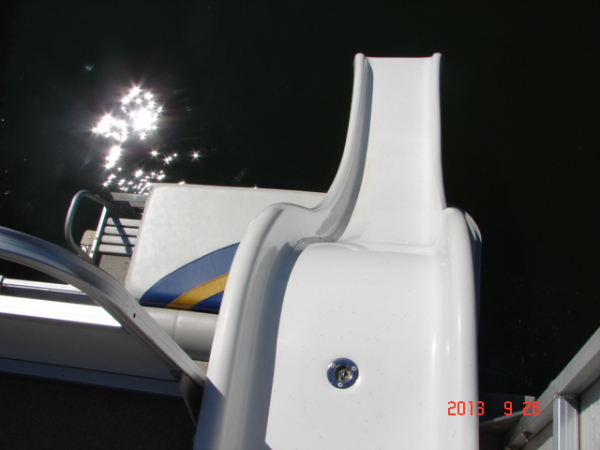 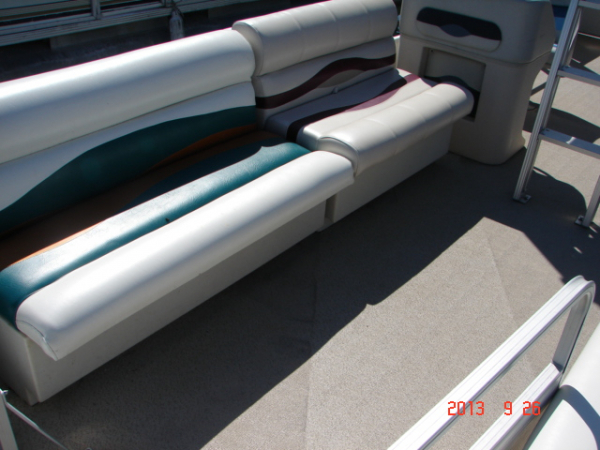 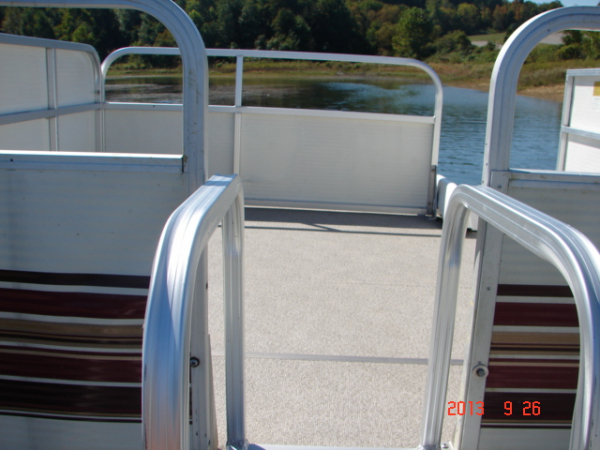 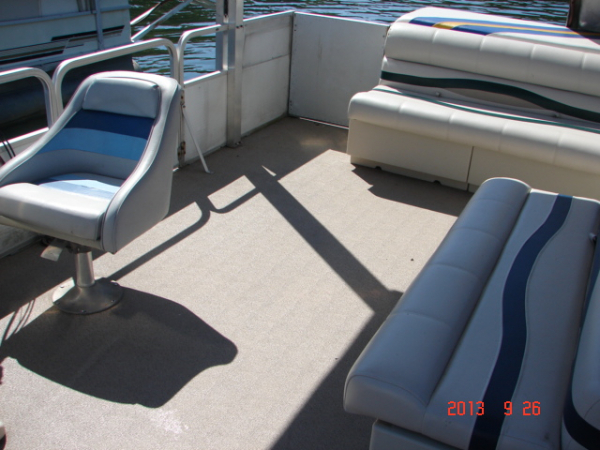 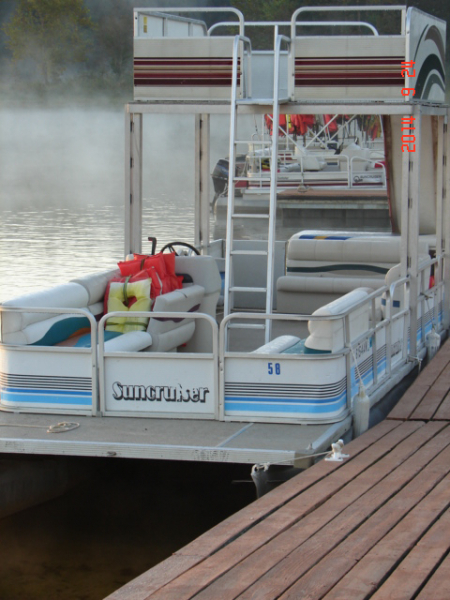 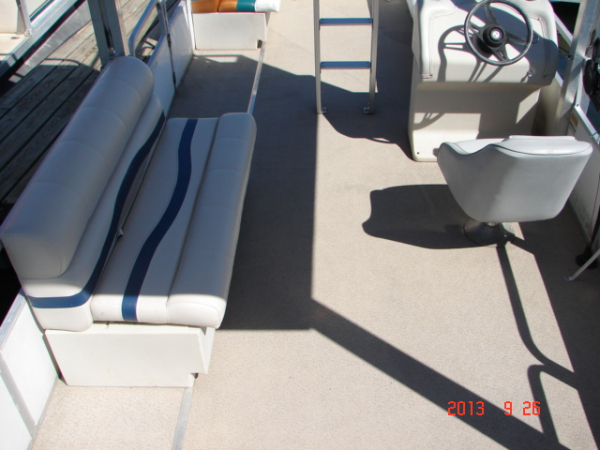 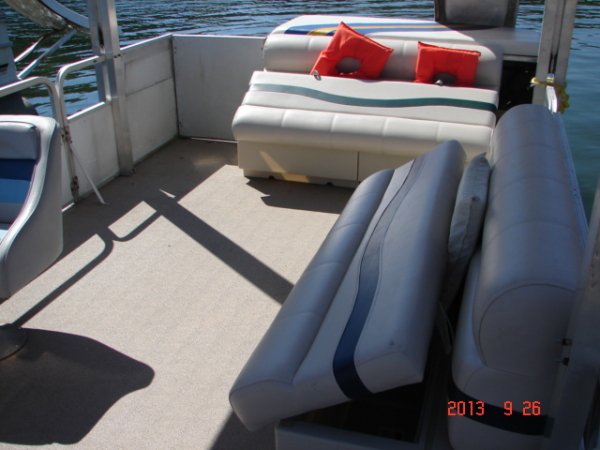 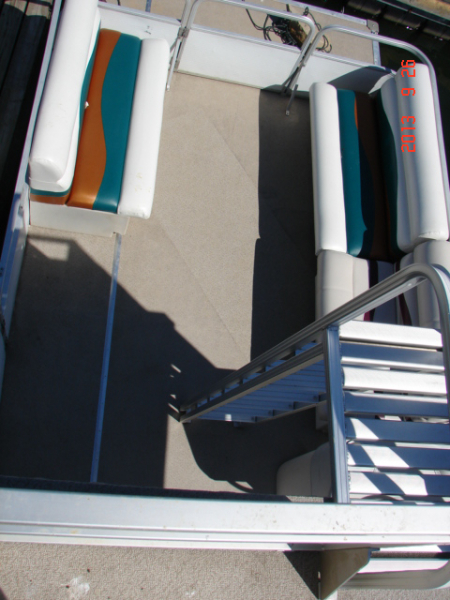 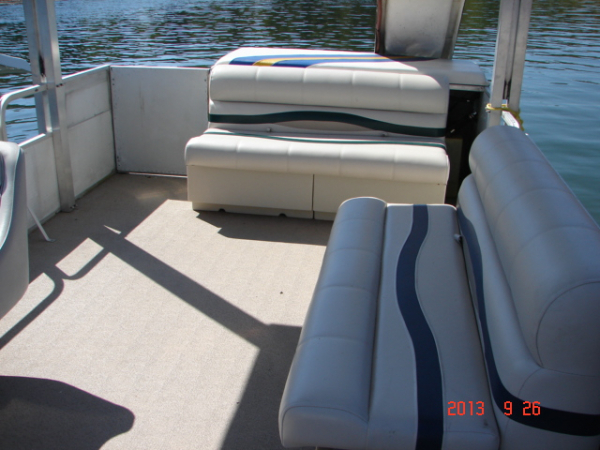 28.5" high perimeter rail surrounds furnished boat interior; upper deck rail height is 30"